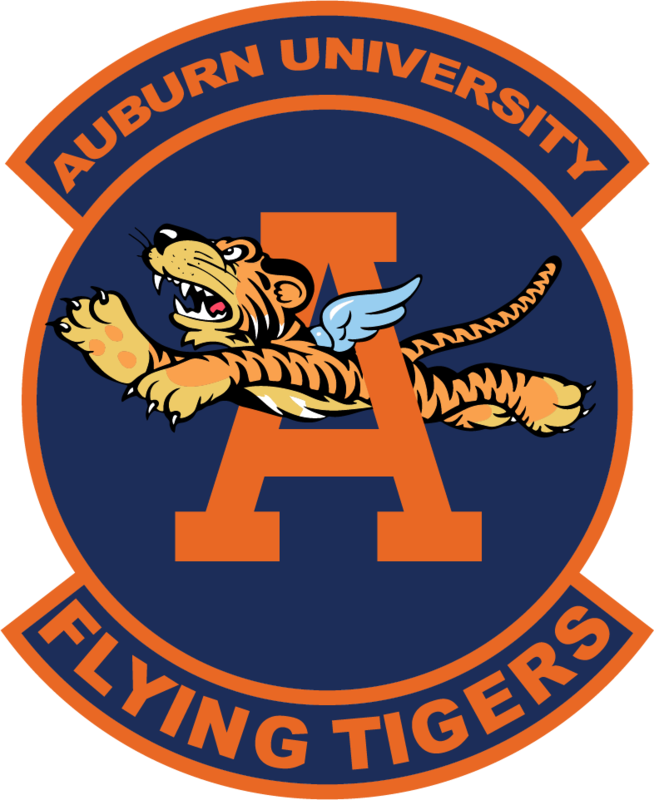 Captain Jinnia Baum is an Assistant Professor of Aerospace Studies, AFROTC, Detachment 005, Auburn, AL. In this capacity, she instructs sophmore courses on leadership and Air Force history, and has responsibility for training and mentoring more than 90+ students preparing to become Air Force officers. Captain Baum is from Columbus, OH. She is a 2007 and 2012 graduate of The Ohio State University with degrees in Business Administration and Electrical Engineering. Most recently, Captain Baum managed teams of military, government and contractor personnel at Hanscom AFB, MA. At the Infrastructure Division she led the development of the initial cyber security strategy for two of the Air Force’s first cloud pilots for application hosting. She went on to lead a 17 member team at the Family of Advanced Beyond Line-of-Sight Terminals (FAB-T) Division in the execution of system-of-systems interoperability, survivability, and flight testing of a nuclear force command and control communications terminal as part of a $4.7 billion system acquisition.